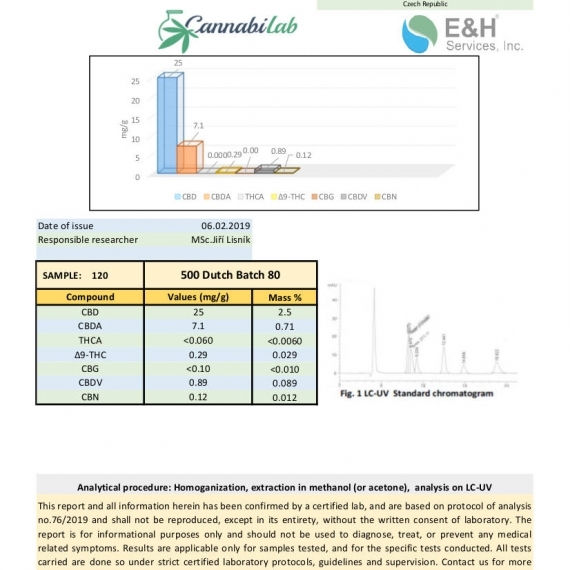 CBD rich in cannabinoids, terpenes, amino acids and fatty acids. 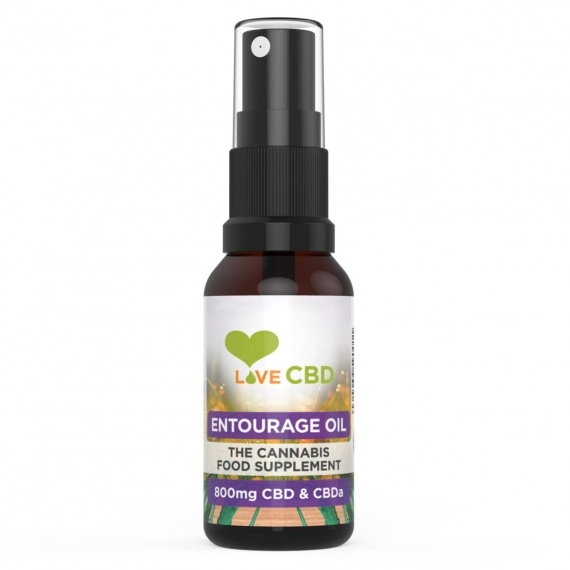 100% natural and made with organically grown CBD. 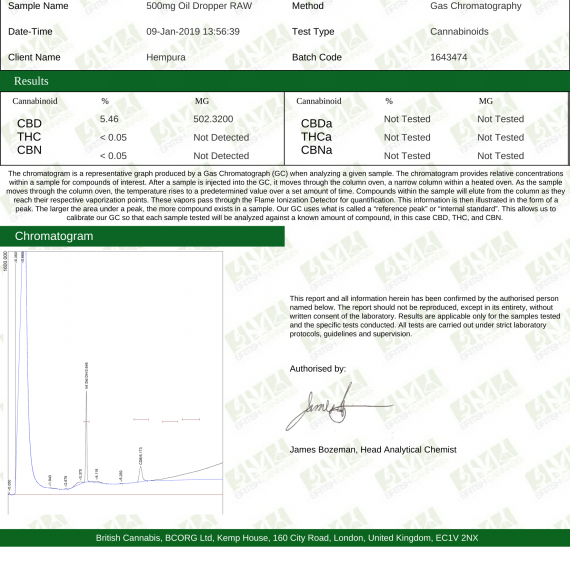 Available in 150mg for small breeds and 600mg for large breeds. 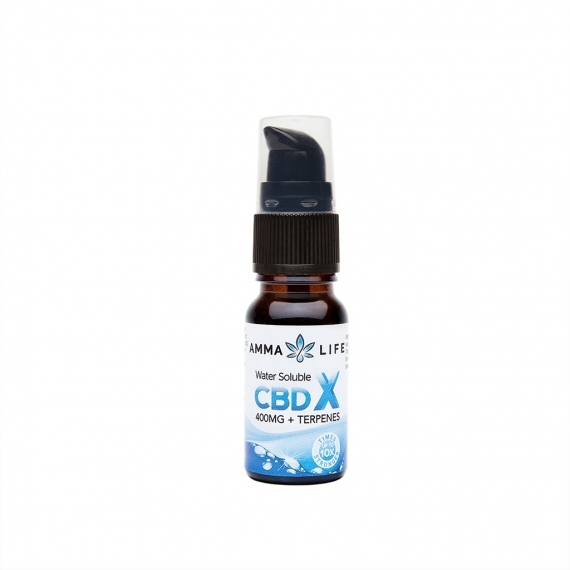 Just like humans, animals have an endocannabinoid system that regulates various functions throughout their body. 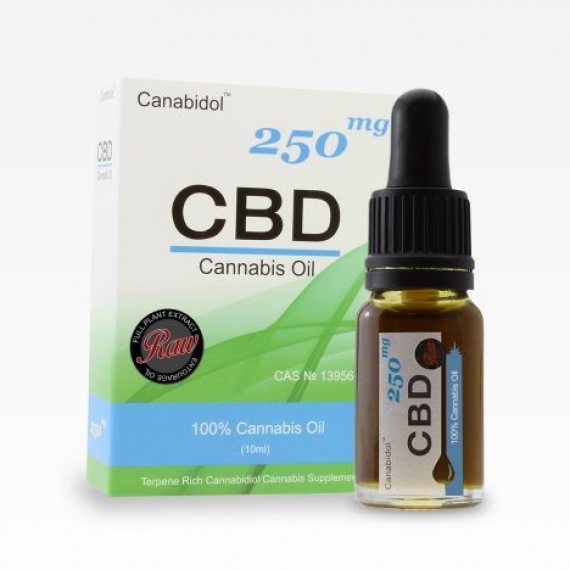 CBDfx’s organic CBD Pet Oil replenishes this system with a variety of nutrients and cannabinoids. 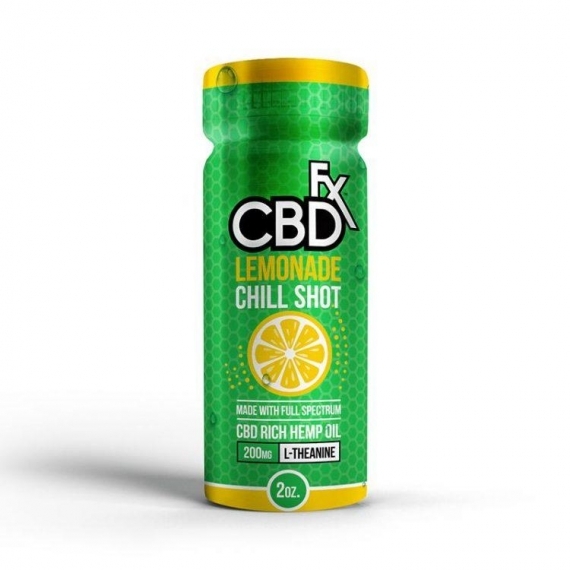 CBDfx are animal lovers. 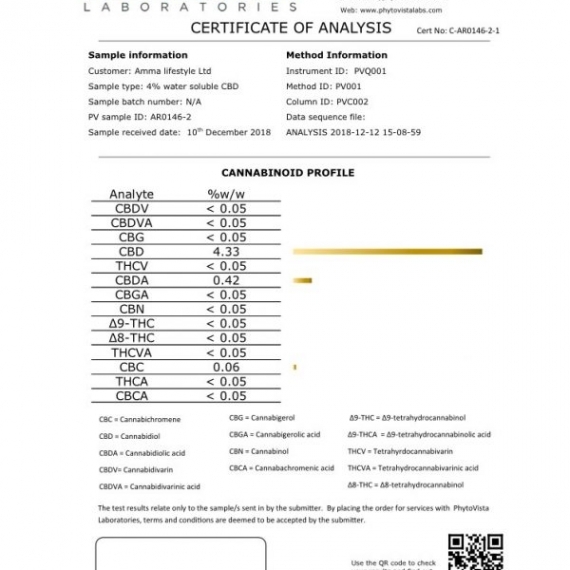 That’s why they’ve created a highly unique and completely natural hemp formula that is specifically designed for both small breeds and large breeds. 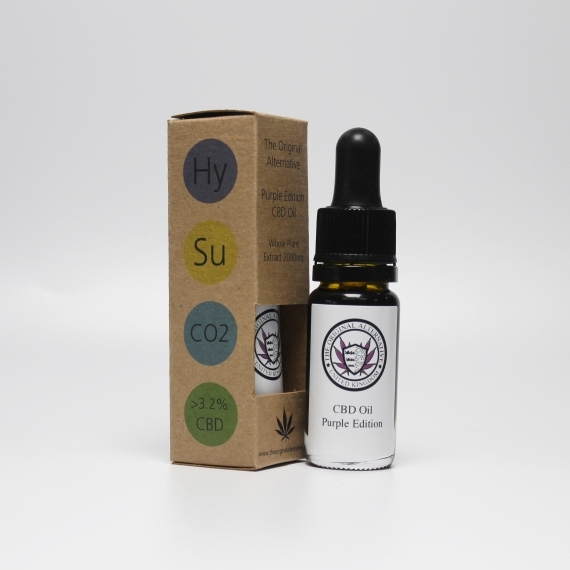 The Pet CBD Oil is easy to administer and made with high grade CO2 extracted CBD. 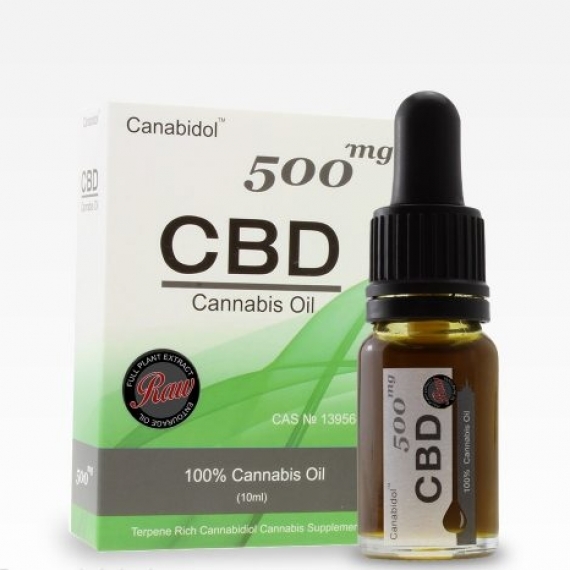 It couldn’t be any easier to administer CBD to your precious furry companion. 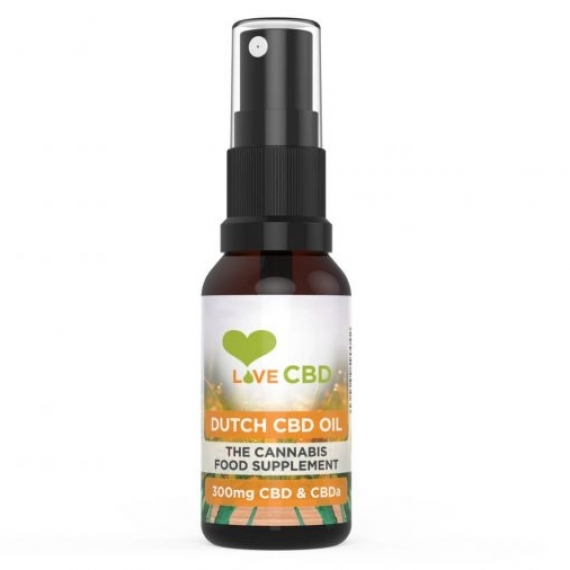 Simply place a drop beneath your pet’s tongue daily and CBD will enter the bloodstream through the tissue of the mouth. 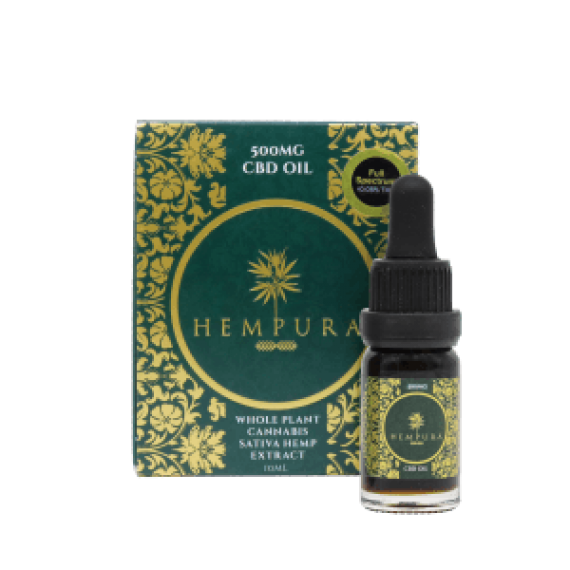 The oil has a neutral herbal taste and comes in a specially designed bottle with an incremented dropper cap making it extremely easy to administer an accurate dose of CBD allowing you to monitor the dosage. 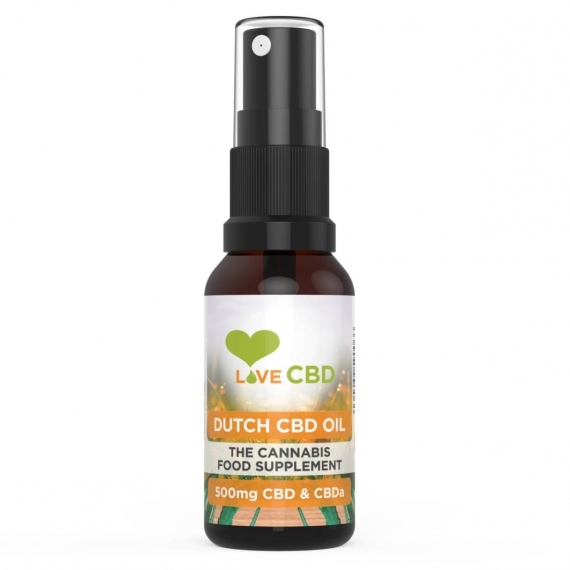 This CBD Pet Oil contains nothing but organically grown, full spectrum CBD and natural coconut oil. 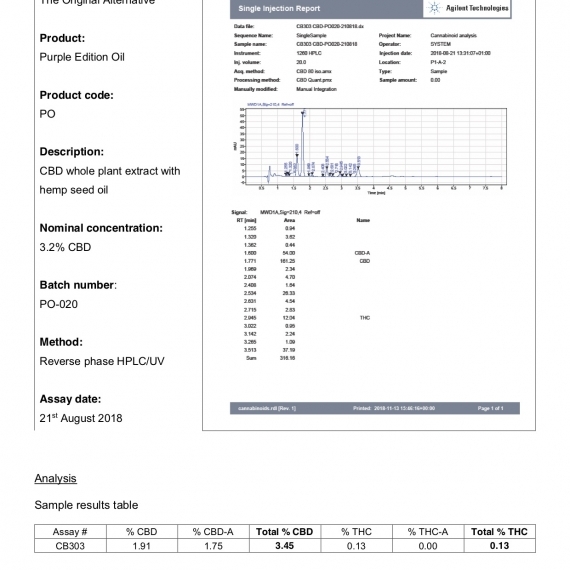 There are no questionable chemicals or cheap filler ingredients which means that you can rest assured that you are giving your furry friend a high-quality product. 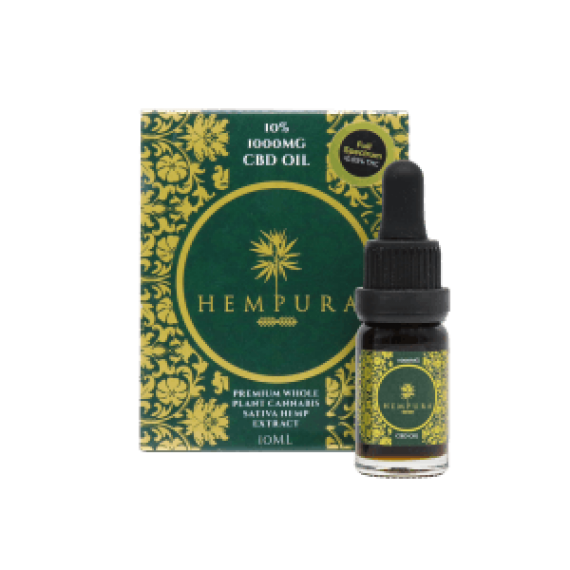 The CBD used comes from organically grown hemp and is carefully extracted through CO2 extraction which preserves the terpenes, essential fatty acids, amino acids and essential vitamins. 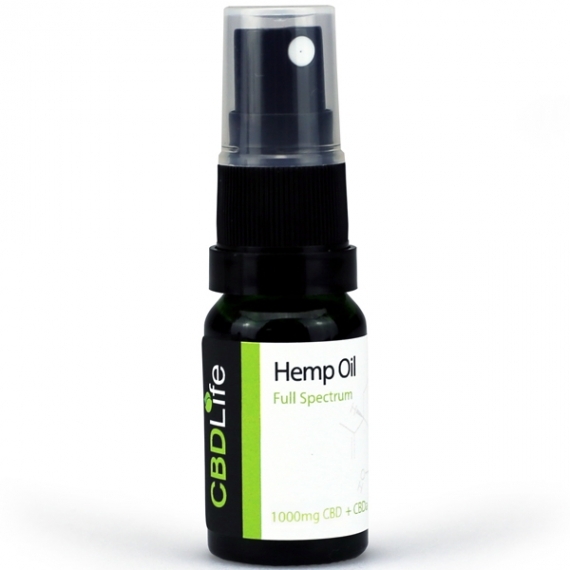 CBDfx use full spectrum CBD which contains the full array of cannabinoids and plant compounds from the hemp plant.